EDWARD HOGAN’s dèbut novel, Blackmoor (Simon & Schuster, 2008), has made it onto another literary prize shortlist. This time it is the 2009 Desmond Elliott Prize for a first novel published in the U.K., it was announced on May 26, 2009. 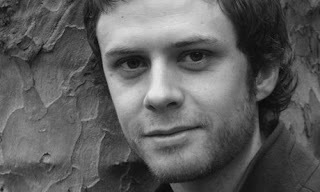 Hogan’s novel is shortlisted alongside Nathalie Abi-Ezzi’s A Girl Made of Dust (Fourth Estate, 2008) and Anthony Quinn’s The Rescue Man (Jonathan Cape, 2009). 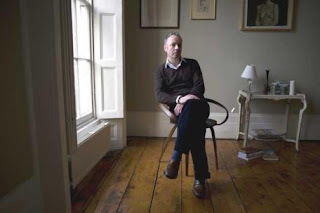 The Prize was established in 2008 in honour of publisher and literary agent Desmond Elliott, one of the most successful men in this field, who died in August 2003. He stipulated that his estate should be invested in a charitable trust that would fund a literary award “to enrich the careers of new writers.” Worth £10,000 to the winner, the prize is intended to support new writers and to celebrate new writing. The inaugural prize was awarded to Nikita Lalwani for her first novel, Gifted. The winner of the 2009 Desmond Elliott Prize will be announced on June 24, 2009.